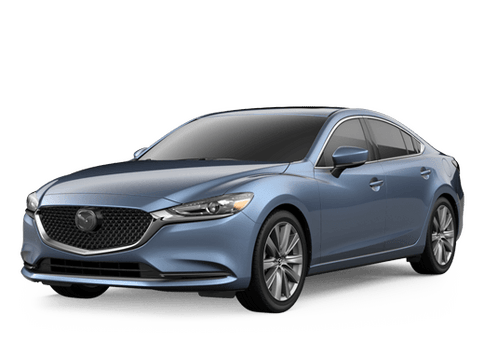 Fenton Mazda of Amarillo is much more than just a Mazda dealership; we’re a family. We’ve been locally owned for more than 65 years, so we take great pride in the work we do as well as the community we serve. Each and every situation is treated with the same amount of care and compassion as the last because all of our customers are equally as important to us. 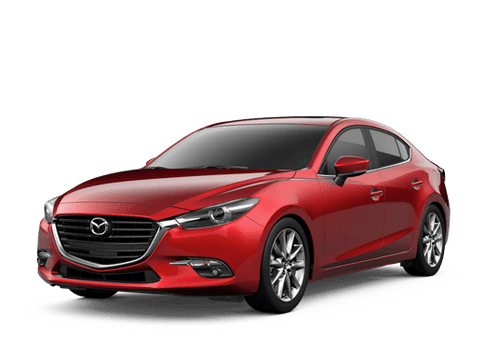 For those in the Amarillo area as well as Lubbock, Dumas, Pampa, Borger, Plainview, Dalhart and the rest of the entire Texas Panhandle, Fenton Mazda of Amarillo is the ultimate go-to Mazda dealership near you.